Arcanebet is a new betting site founded in March 2017 by the Dutch betting company, THBet. Don’t let the fact that they’re fresh on the market mislead you; they have years of experience in the fields of esports. Thanks to our partnership new players get a 100% bonus up to €200 (Use code EB200 to activate it). 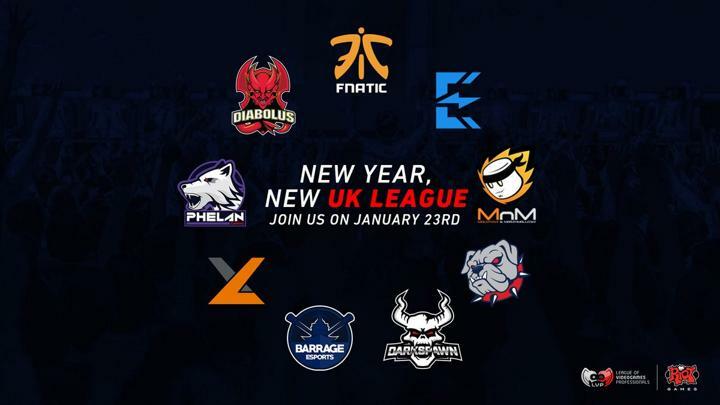 They’re 100% committed to offering esports betting with following games up for grabs: League of Legends, CS:GO, Overwatch, Call of Duty, Worlds of Tanks, Dota 2, Hearthstone, Heroes of the Storm + much more. Continue reading this review if you want to find out more about Arcanebet. 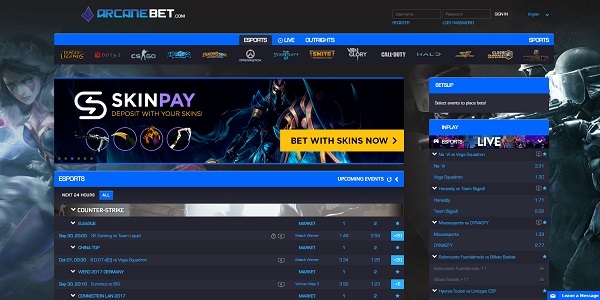 Arcanebet is a great new betting site offering bets on several games, such as League of Legends, CSGO, Dota 2, Overwatch, Hearthstone, Heroes of the Storm, VainGlory etc. New customers get a 100% bonus up to €200. Arcanebet provides a great welcome bonus for new players; use code EB200 on your first deposit to get entitled to a 100% bonus up to 200 EUR. This is a rare offer, and it more than doubles the amount you deposit. To give you an example: a 200 EUR deposit adds another 200 EUR to your account, meaning you’ll have a total of 400 EUR. Find additional terms on Arcanebet’s website. As you can tell by the available number of games, there’s something for every gamer out there. 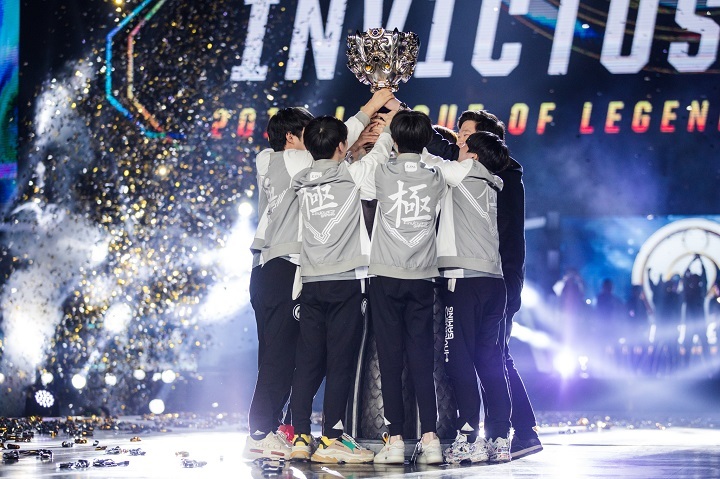 Whether it be insanely popular titles such as League of Legends and CS GO or smaller joints like VainGlory, this betting site surely satisfies your needs. 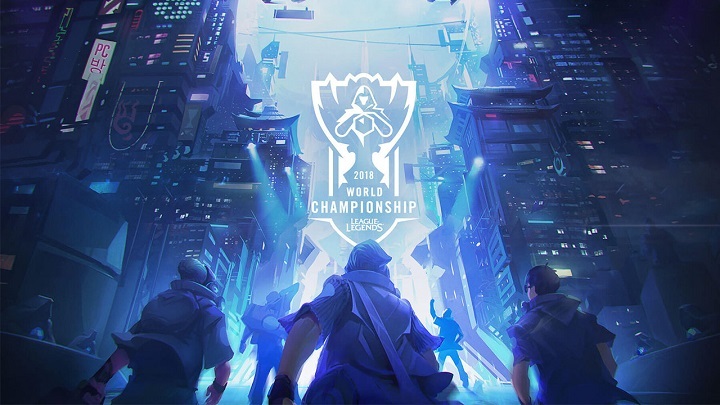 We made a comparison of League of Legends World Championship odds. So, as you can see, there’s a difference, but with such a small margin it’s barely noticeable. We still believe that Arcanebet holds their ground well enough, even when we take established brands into consideration. Arcanebet has a dedicated mobile version of its website that runs smoothly on all mobile devices. 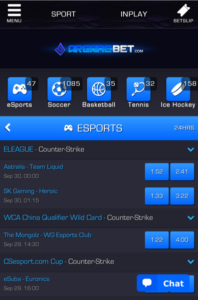 So if you’re operating on a smartphone or tablet, all you need to do, to start betting on esports, is head over to their website. The lack of apps isn’t an issue at all in our opinion, just because of how well optimized the mobile site is. You instantly get a clear overview of all the sections. In the top menu, you get access to the sportsbook, in play odds (live betting) and the bet slip to the right where all your bets appear. Furthermore, you probably noticed that soccer, basketball, tennis and ice hockey are available in the sportsbook as well. 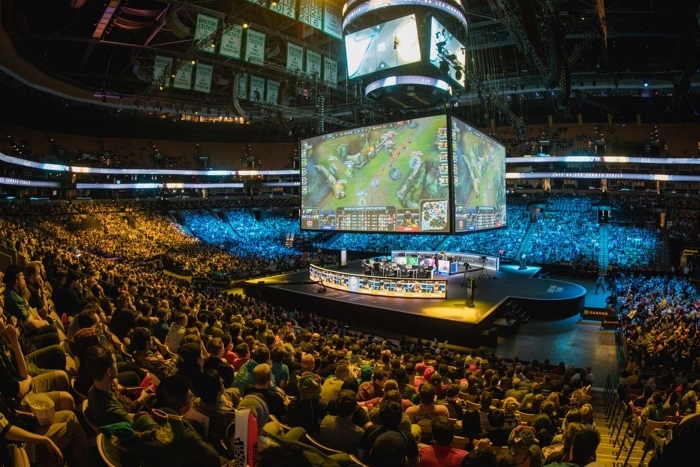 But don’t you worry, esports is still Arcanebet’s primary focus. If anything, the option to bet on more traditional sports is a positive thing. Nothing wrong with a bit of variation! It’s with the available banking methods where Arcanebet gets’s to stand out in a crowd of fierce competitors. You have the option to make a deposit using Bitcoin and CSGO Skins. Which should be appreciated by gamers since the usage of Bitcoin and Skins is very common within the gaming community. The skins you deposit are automatically converted into real money. Meaning that your player account will be credited with real money instead of skins. The short answer is YES, Arcanebet is legit! However, it’s completely understandable that one would want to be extra careful when signing up to a new esports betting site. We can confirm our partner’s legitimacy; you’re 100% secure using their betting platform. They’re licensed and regulated by the Government of Curacao, which, of course, makes their business legitimate. Regarding security and encryption, you’re just as safe as when you’re using an online bank. And to ensure your safety, they use advanced methods to encrypt sensitive information transferred to and from their servers. 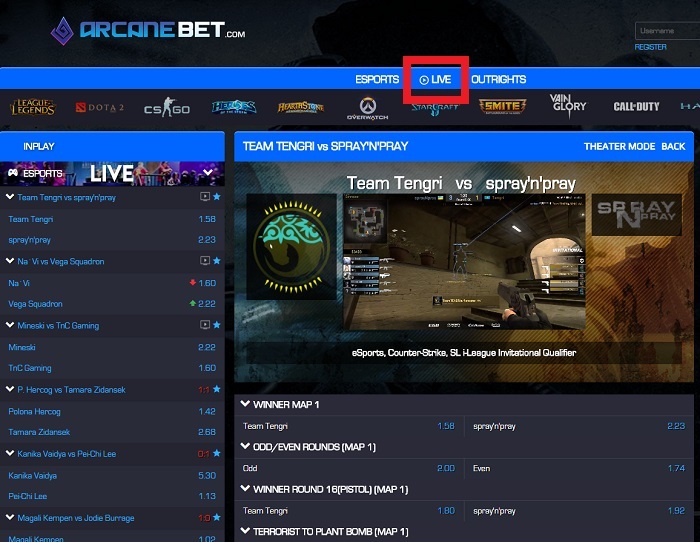 Arcanebet’s live section is filled with in-play odds; you’ll find everything from major tournaments to smaller online leagues! As stated in the image above, you can reach the live section by clicking on ”LIVE” in the top menu. A cool feature is that you can bet on special odds for each match, such as Pistol Round Winner, First Blood and what not. Just click on the match you want to bet on to see an extended list of odds. 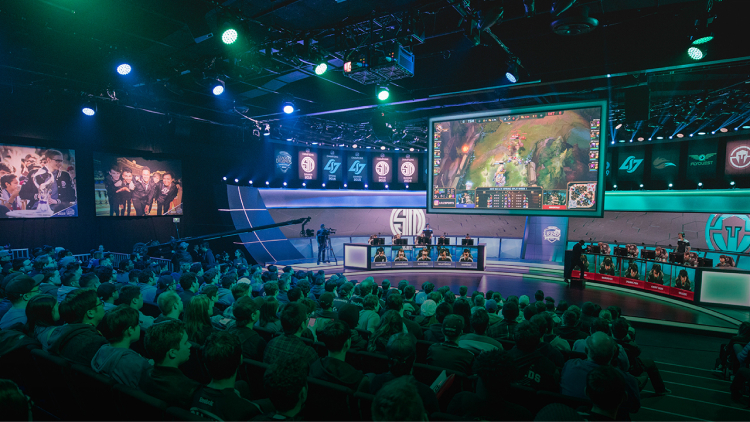 You can also stream the matches you’re betting on thanks to an embedded Twitch function. That means that you can follow the progress of a match before you decide to place your bet. Arcanebet’s customer support is open every day from 09:00 to 18:00 on e-mail, phone or live chat. A bit disappointing to see that they’re not available 24/7, that’s hopefully something we’ll get to see in the future.